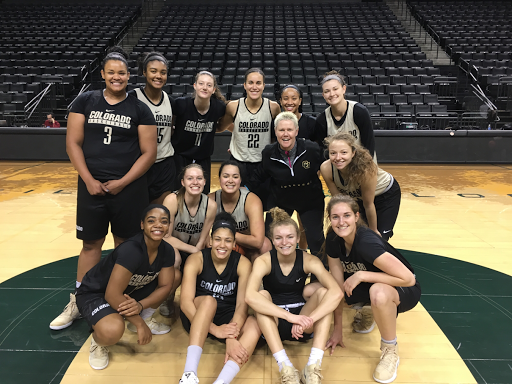 Honored to join up with the University of Colorado Women's Basketball team and share some inspiration with them on their road trip here in Eugene for their Pac 12 matchup tonight against University of Oregon! Go Buffs! 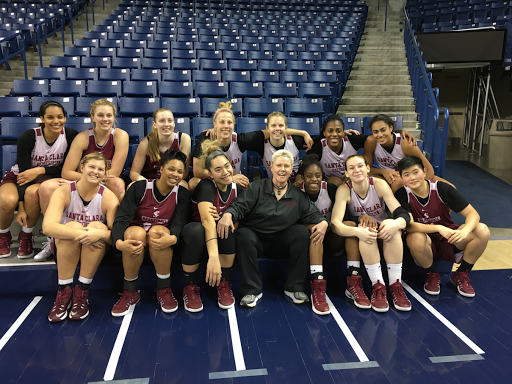 What a great night to be reunited with the Santa Clara University women's basketball team by surprising them at their evening practice tonight as they prepare for their game against Gonzaga tomorrow night! They had no idea I was coming and it was so fun surprising them! Love all these young ladies! Finished my 301st marathon today at the Rock N Roll Arizona Marathon in Phoenix! 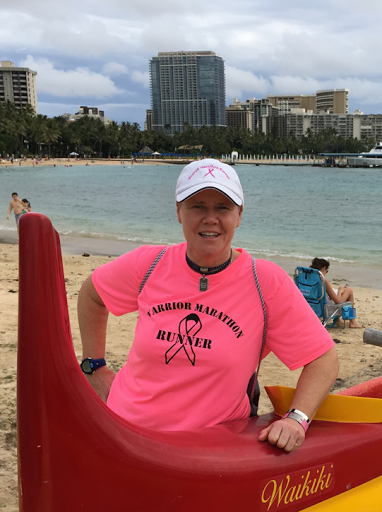 This is the marathon I ran 7 years ago as my comeback marathon after breast cancer, so it was a special celebration at the finish today! 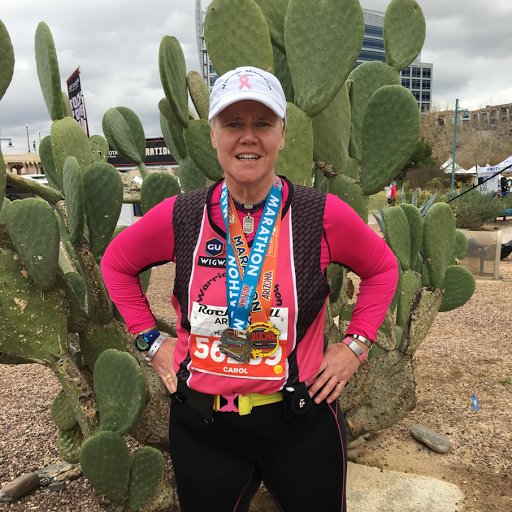 These marathons have become more than just 26.2 miles to me, they have become a celebration of life and a celebration of just how far I have come. Warrior Strong! 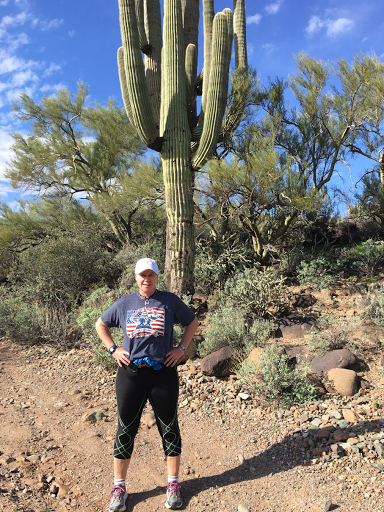 In Phoenix for my marathon tomorrow and found some awesome hiking trails north of the city to explore! Marathon #300 was a great goal to achieve, but the fire inside of me is still burning pretty strong! 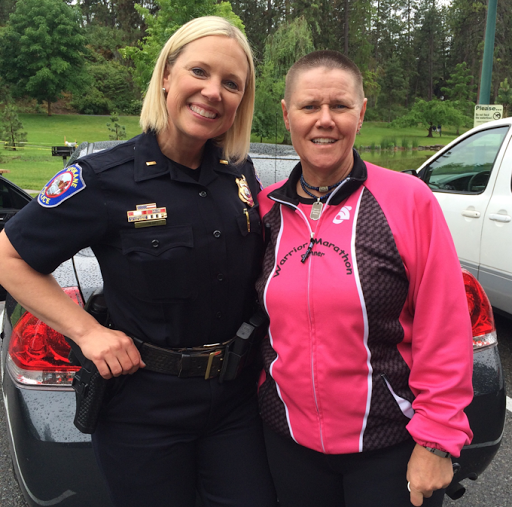 I have been blessed to remain healthy and so this amazing journey continues. I have #301 in Phoenix on January 15th and #302 right on top of that in Huntington Beach, CA on February 5th. Unstoppable!